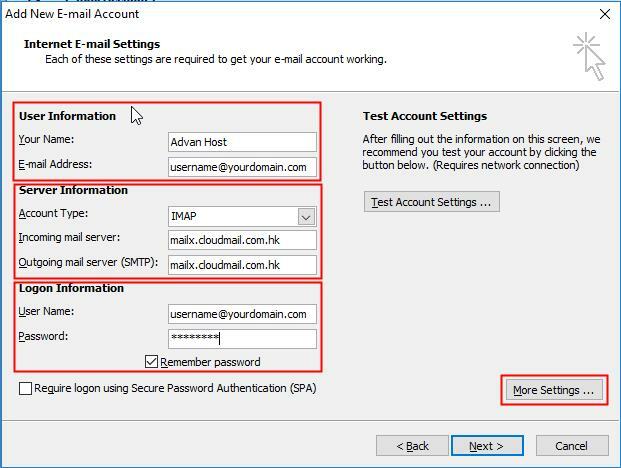 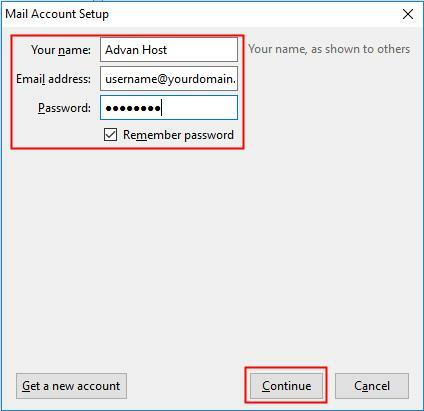 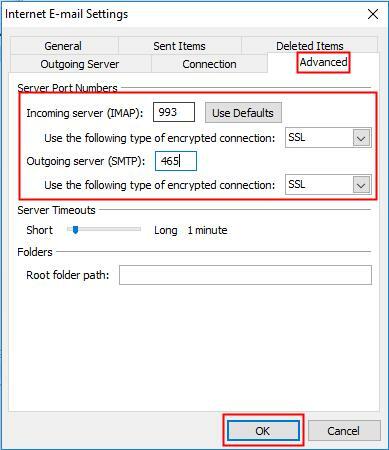 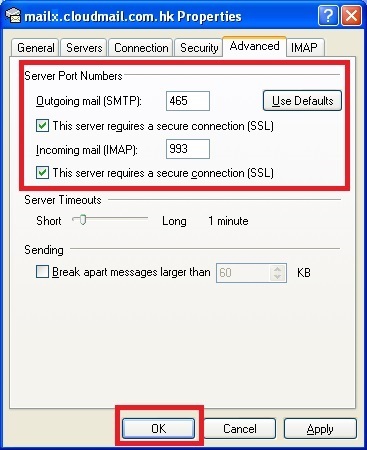 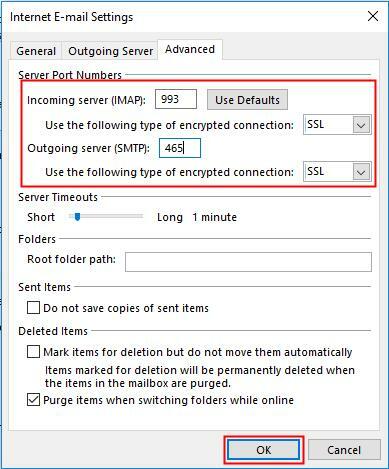 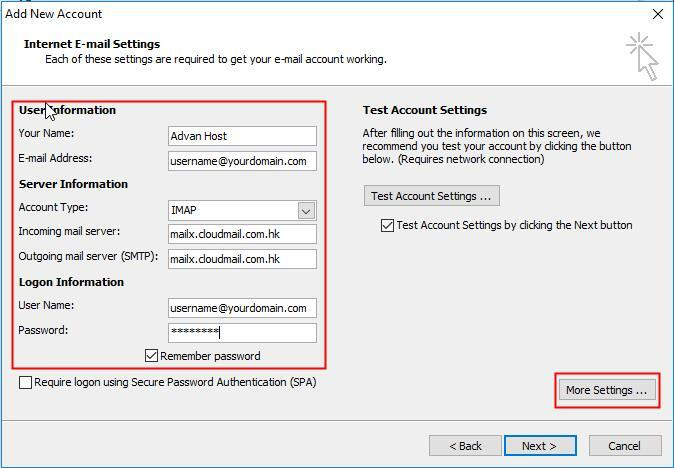 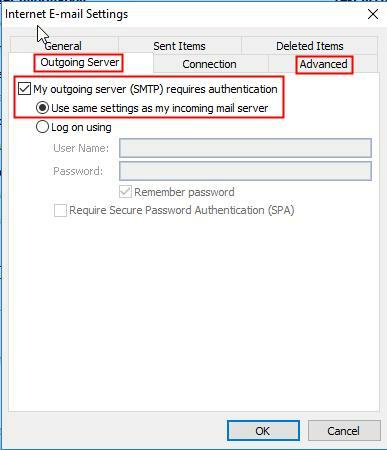 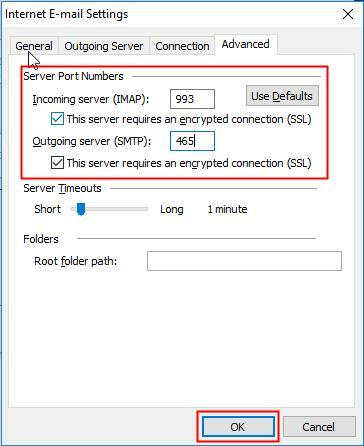 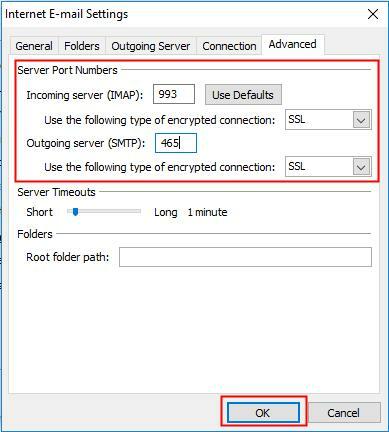 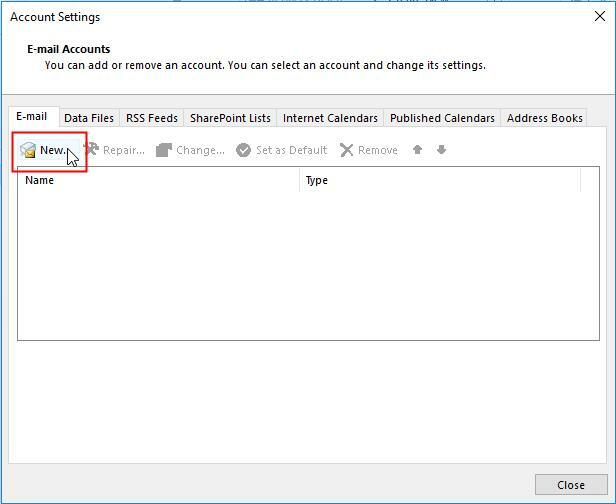 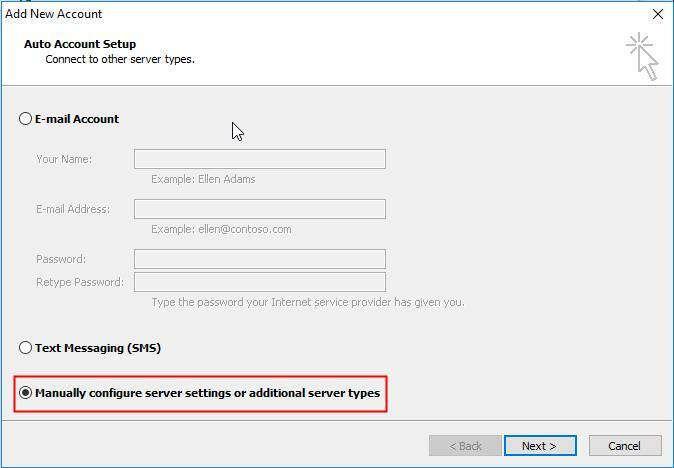 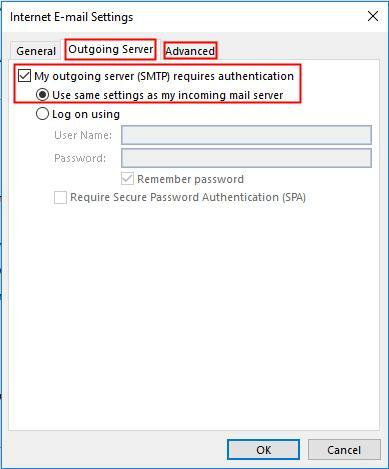 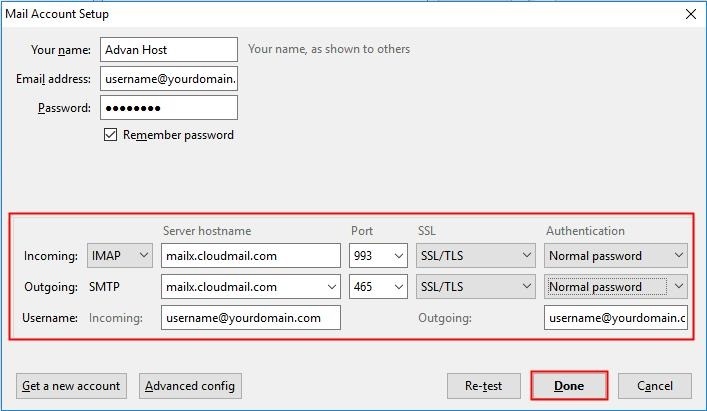 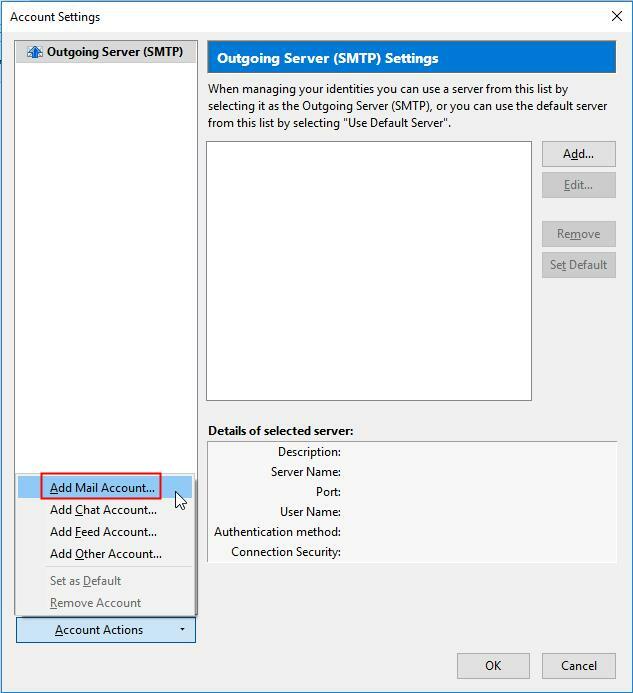 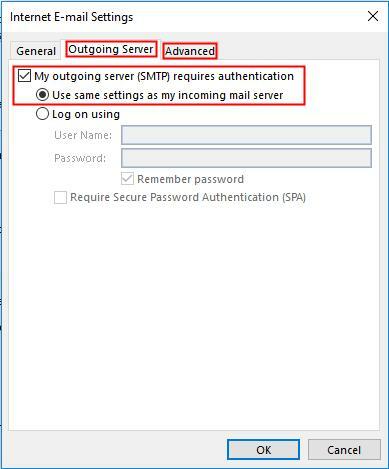 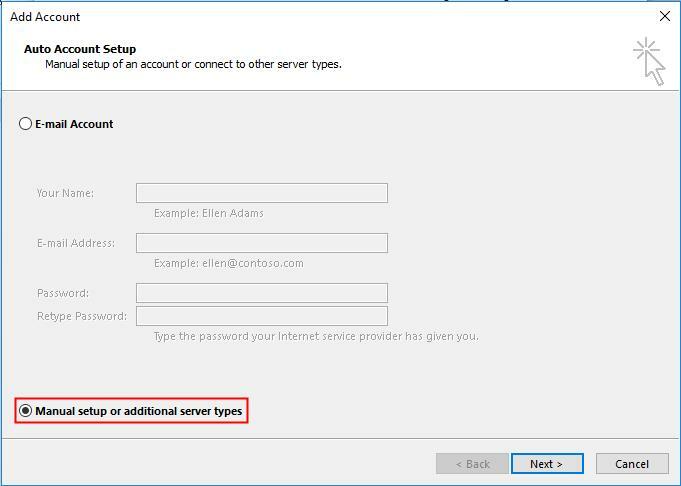 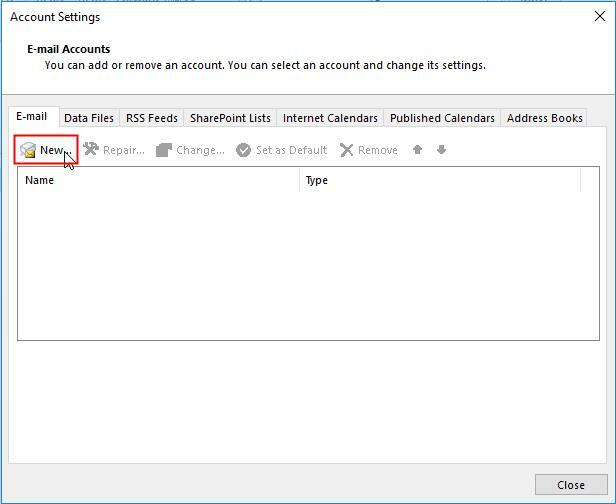 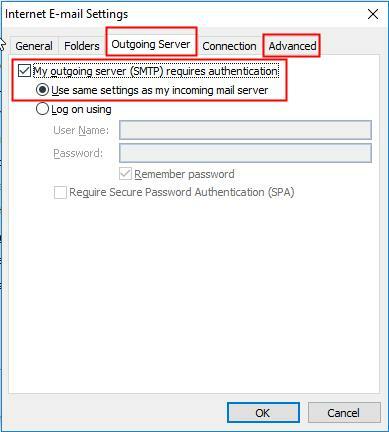 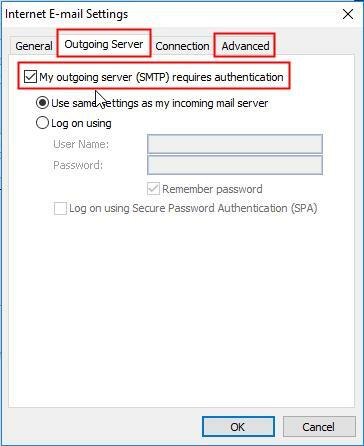 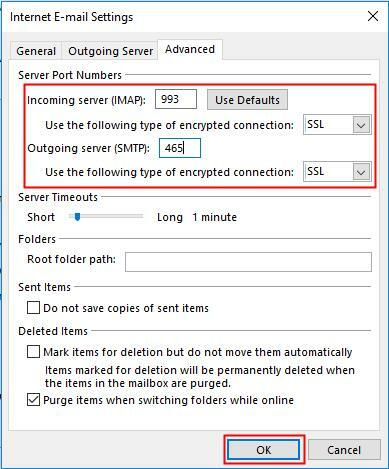 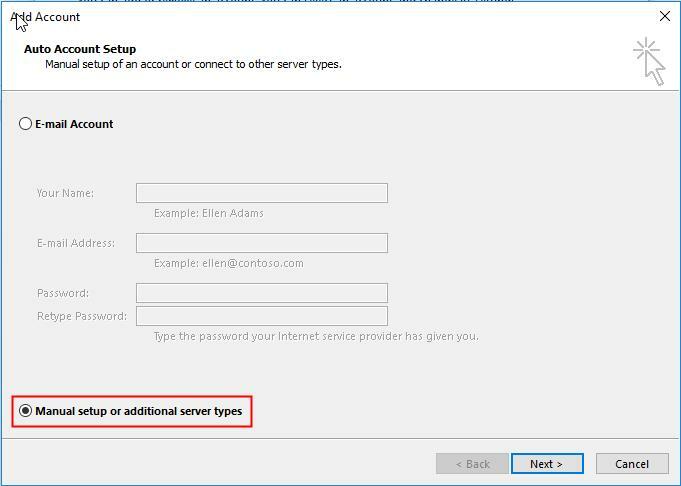 Advanhost’s customers who subscribed the SSD web hosting, SSL web hosting or SSL email hosting service, can Setup Desktop SSL Email Account by following the below steps easily. 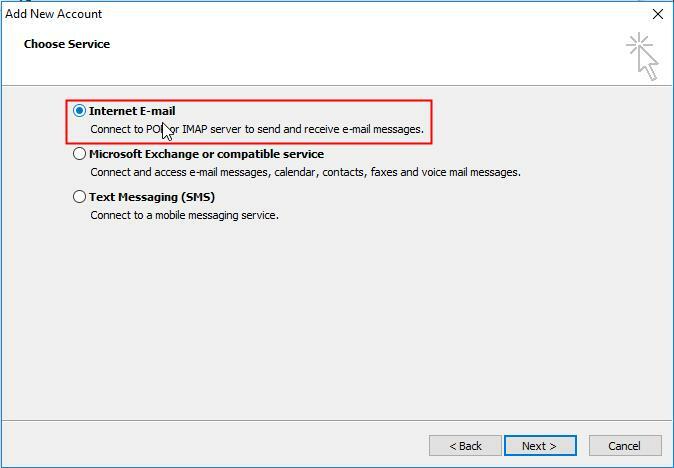 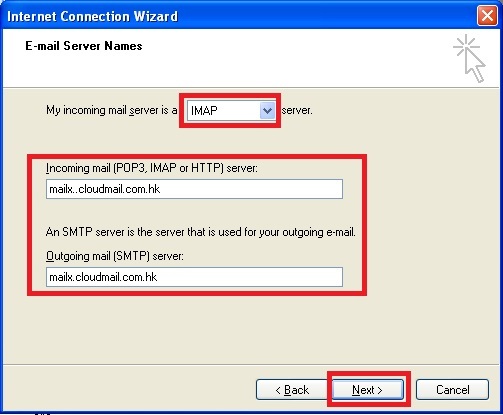 Step 2: Click Add > Mail.. 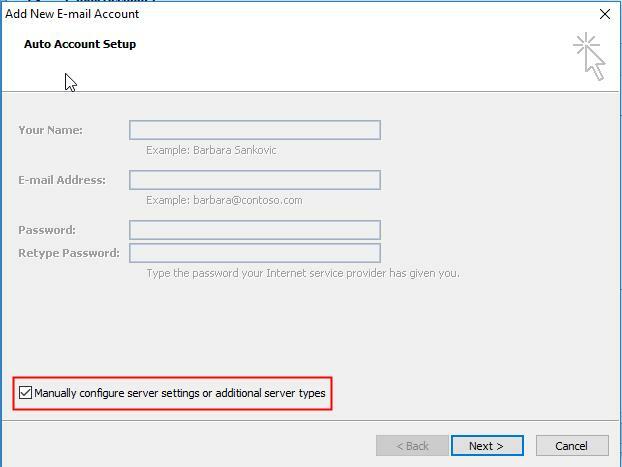 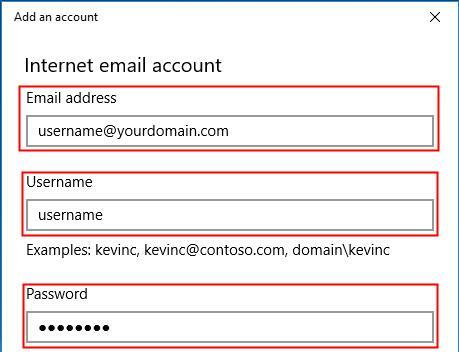 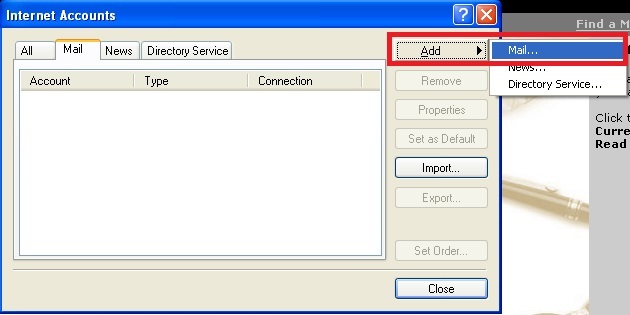 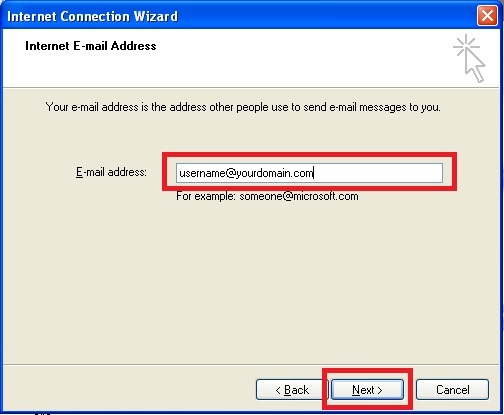 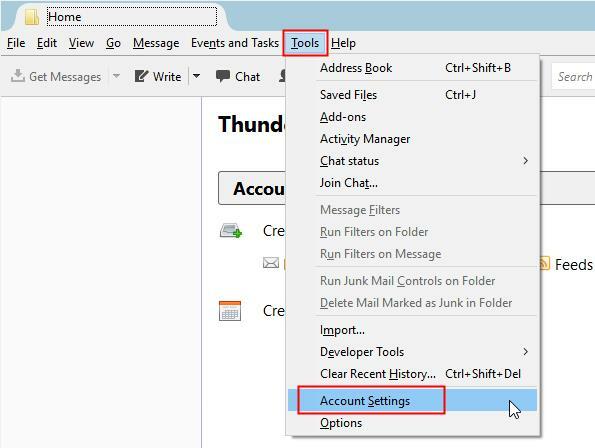 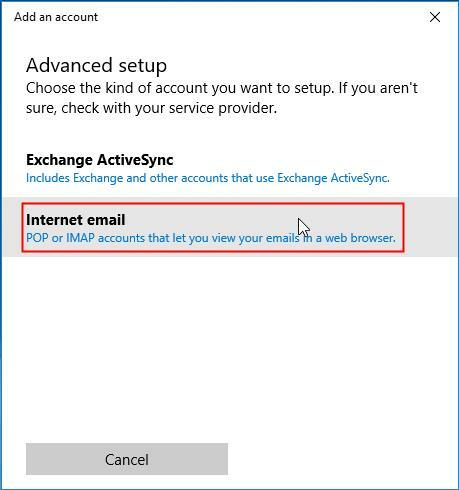 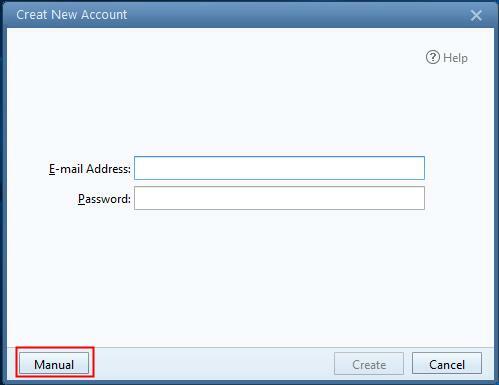 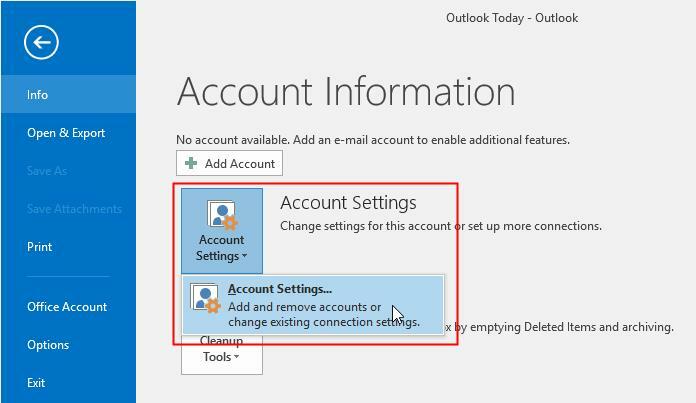 Step 4: Input the Email Address, then click Next. 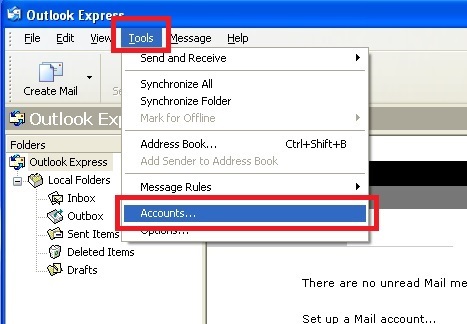 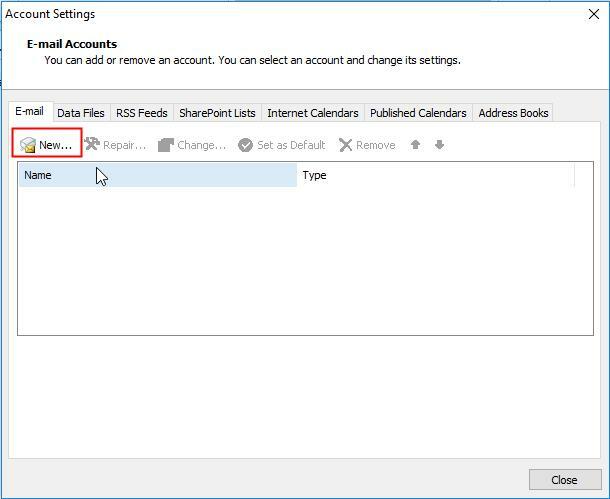 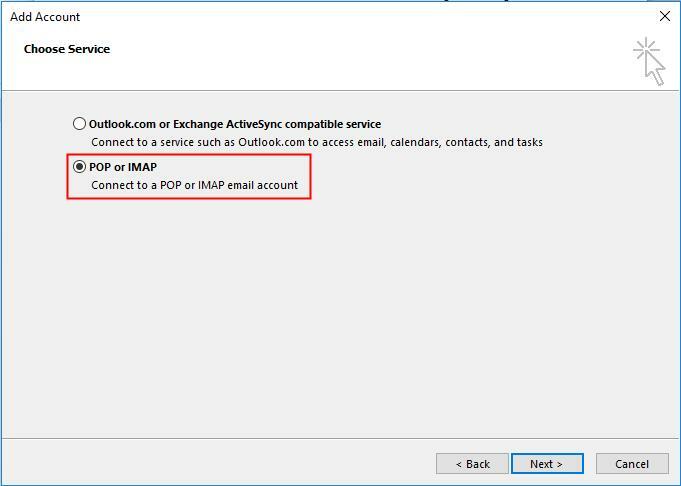 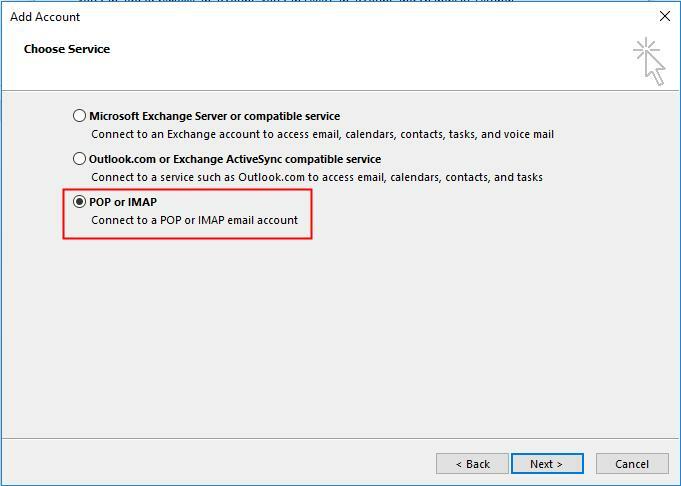 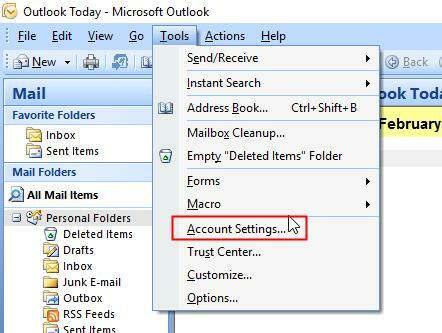 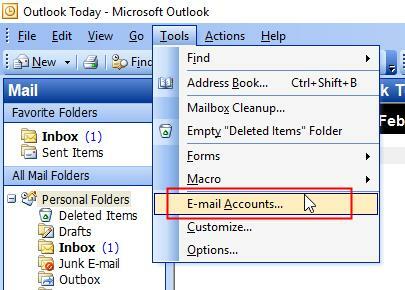 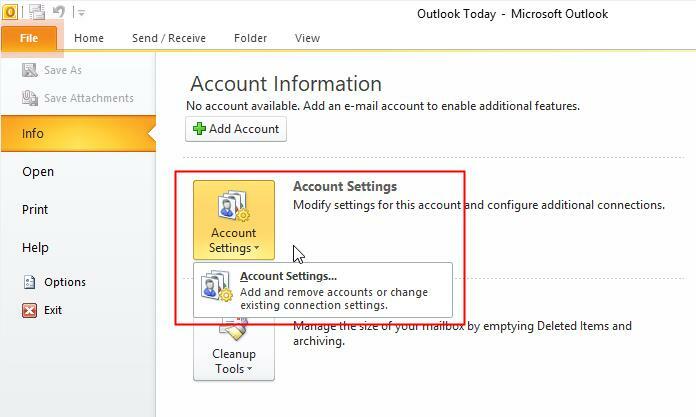 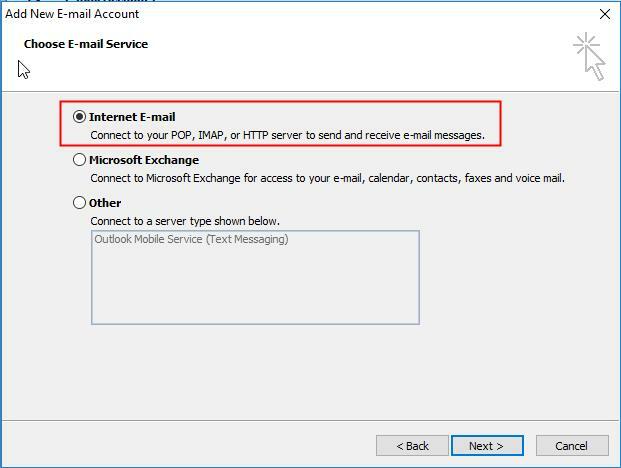 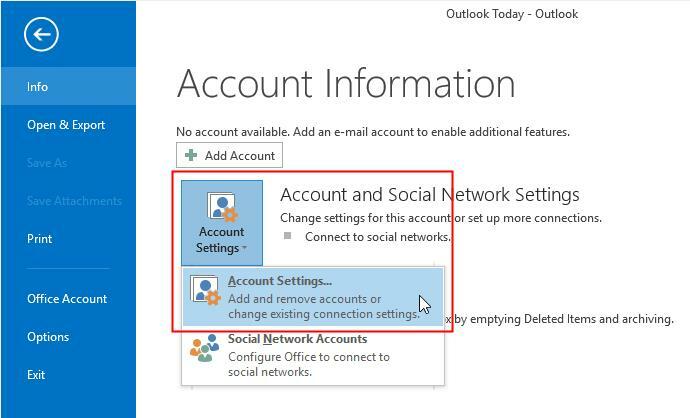 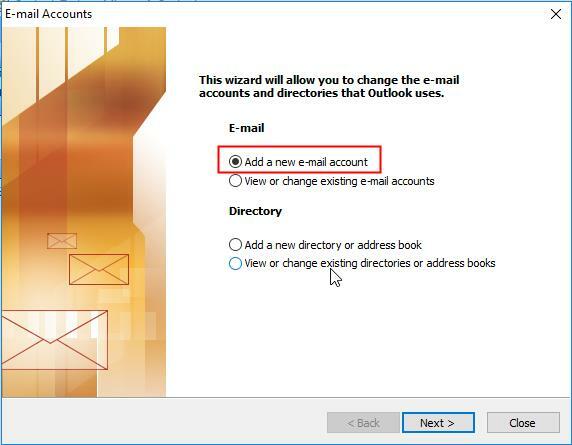 Please note: The maximum limit of Microsoft Outlook Express Inbox is 2GB. 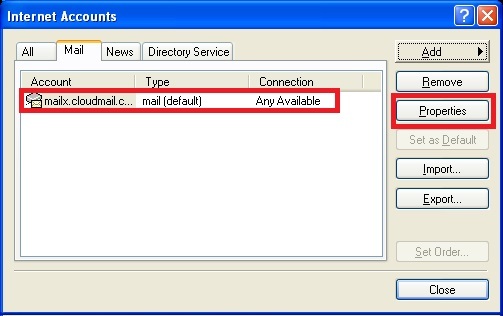 If the Inbox is exceeded and over quota, it may cause the the error occured. 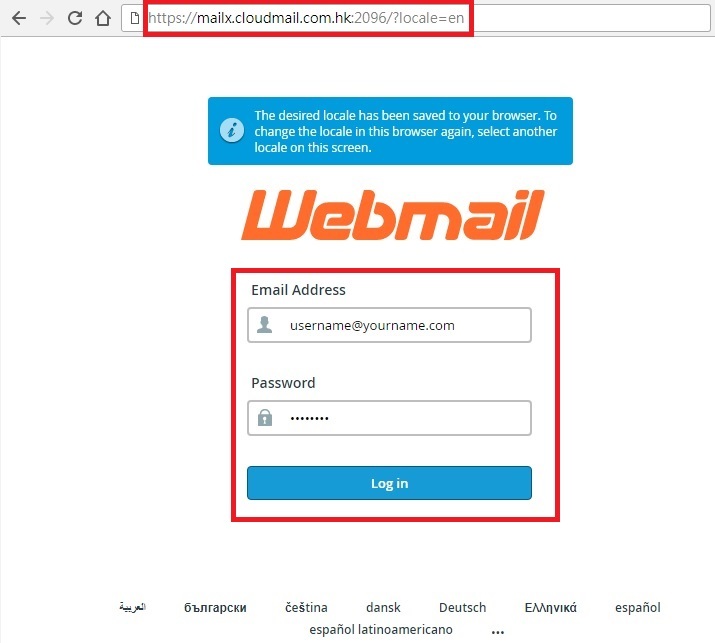 Step 7: Click Next. 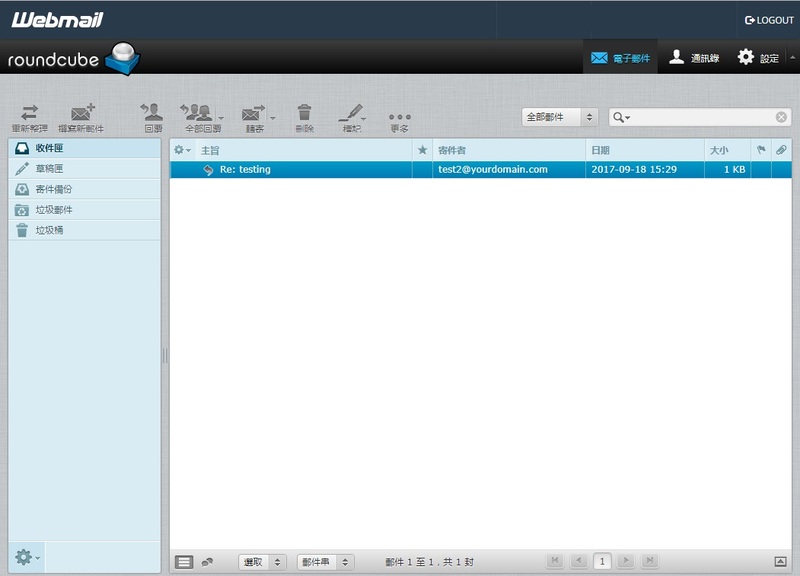 Then, click Finish. 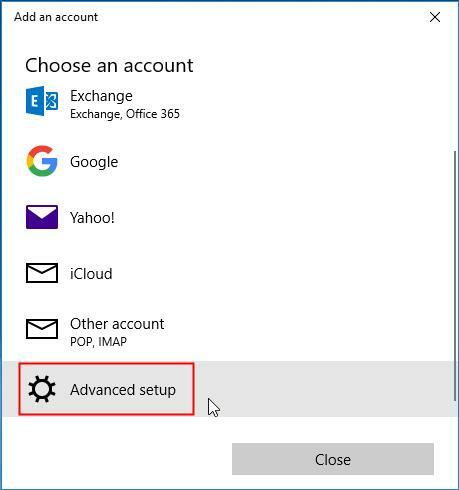 Step 8: Click Next. 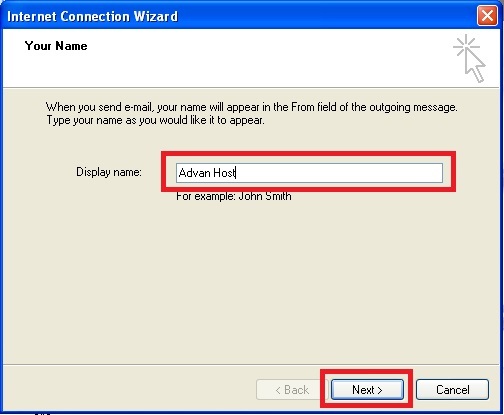 Then, click Finish. 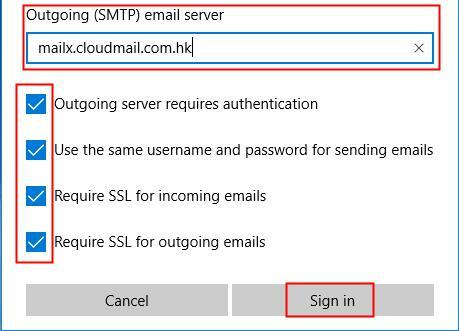 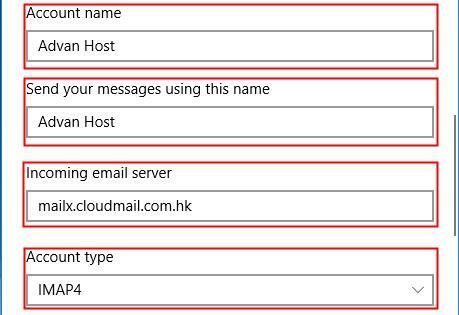 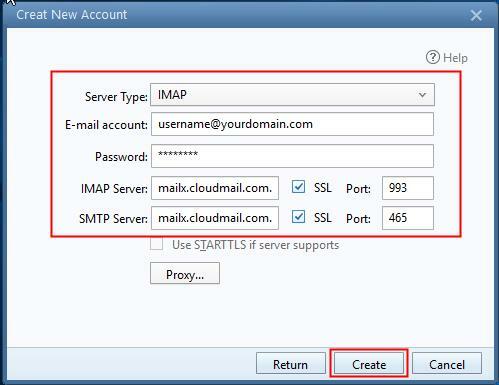 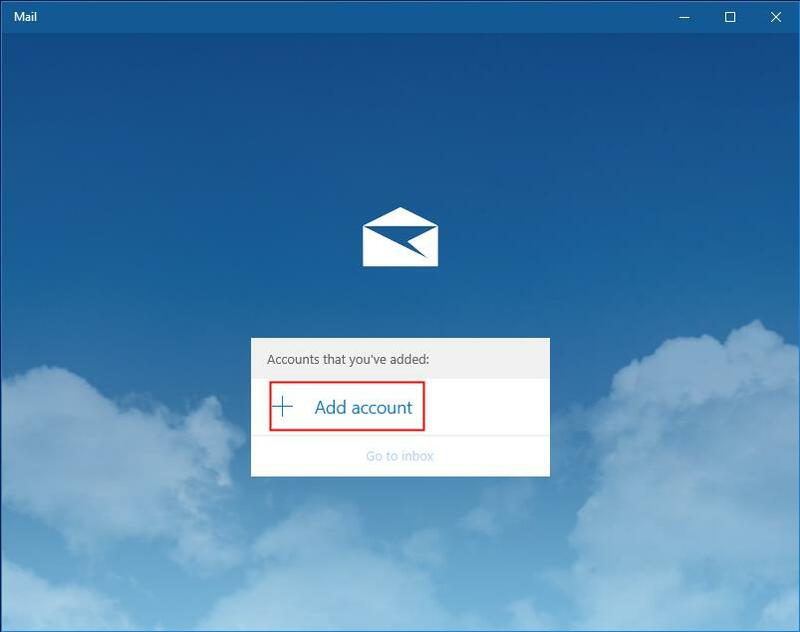 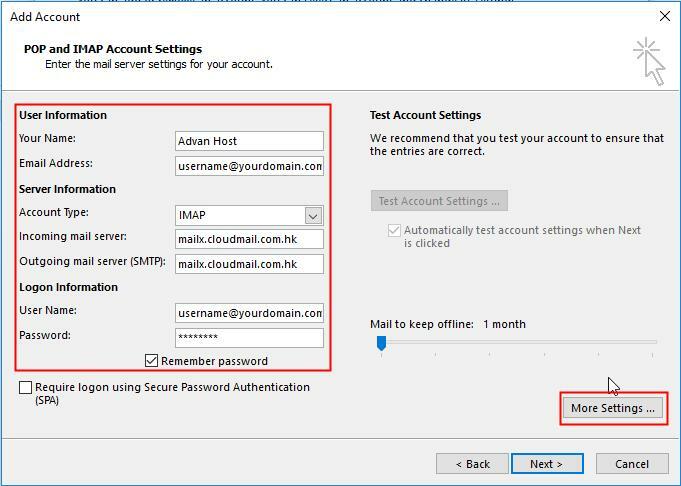 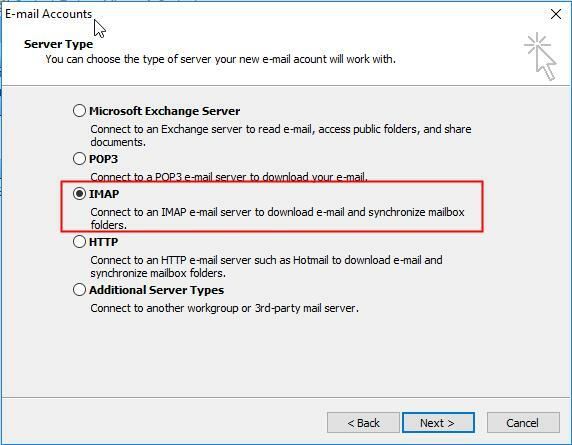 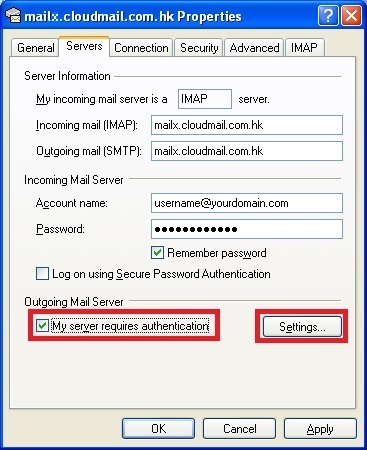 Step 1: Input https://mailx.cloudmail.com.hk:2096 in your browser. 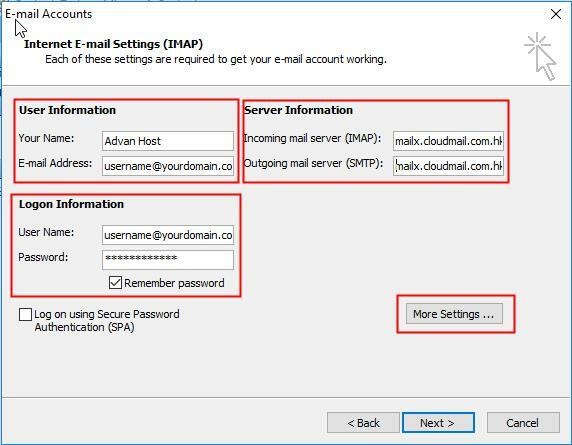 Input your email address and password. 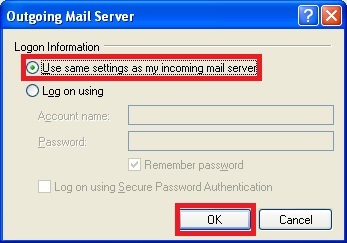 Then, click Log in. 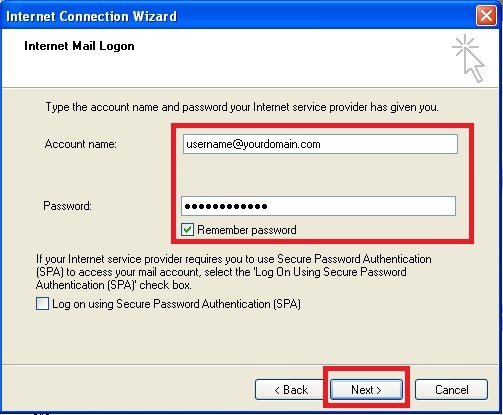 Copyright © 2019 - Access Solutions Limited - All Rights Reserved.